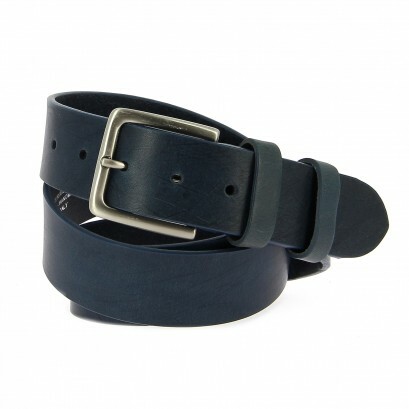 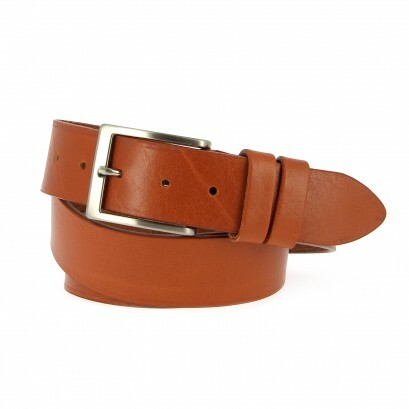 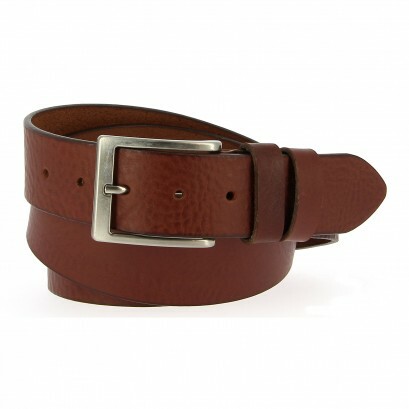 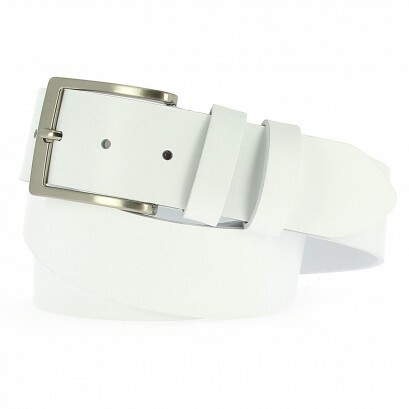 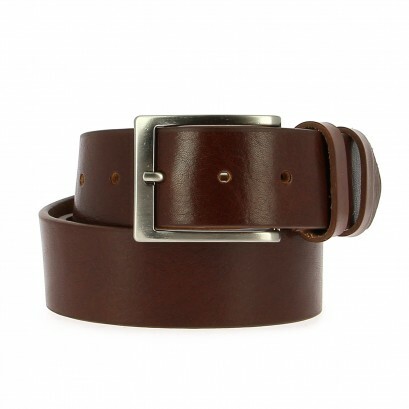 Shop our range of unisex leather belts, available to purchase consumer and trade. 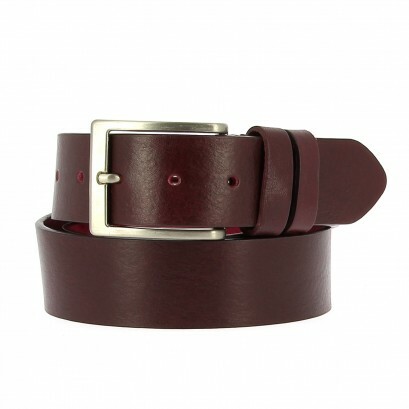 Our leather belts are handmade in Italy from the highest quality hide. 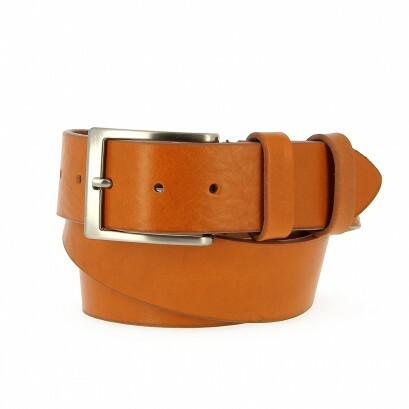 All our belts have been hand checked for quality of the leather and colour. 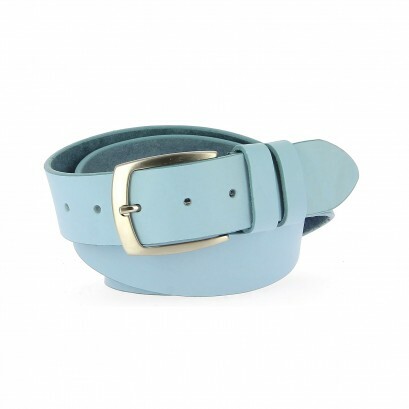 These belts make a fantastic addition to your store by selling to customers who already have a clear vision for quality, handmade goods, or just a nice product to treat yourself with! 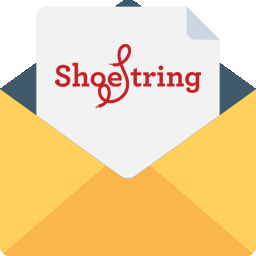 Please feel free to contact us if you require information or advice.